It’s that time of year again..I’ve said this before, I measure my life in semesters and this week is the start of a new year. Thankfully, this is my last first day of school ever..like in my life. Grad school has been ridiculously hard and what better way to handle the stress than to splurge on some cupcakes. I had a great summer that included an awesome trip to Miami to celebrate my dear friend’s wedding. The maid of honor and another good friend of mine, Meagan, made these amazing cupcakes for the bridal shower and even though they were mini cupcakes, I had way too many. 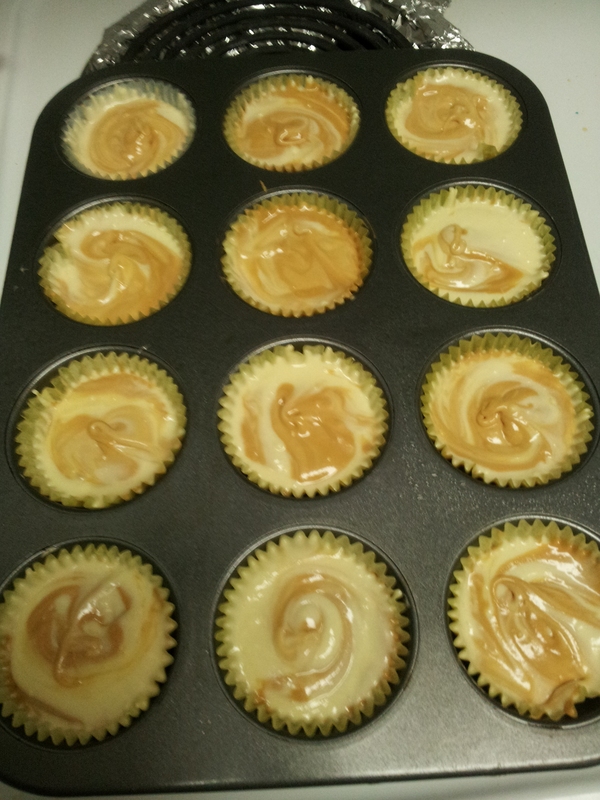 She was gracious enough to give me her recipe, and I decided to make them as a back-to-school treat..for myself lol. I have actually fallen into the whole Greek yogurt phenomenon (partly due to the John Stamos commercials). 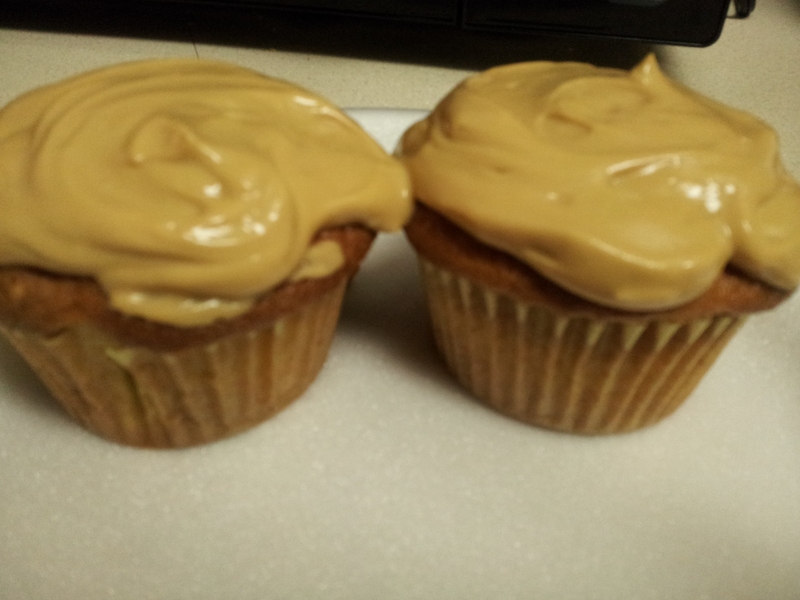 So I decided to use that instead of heavy cream for the “frosting”. 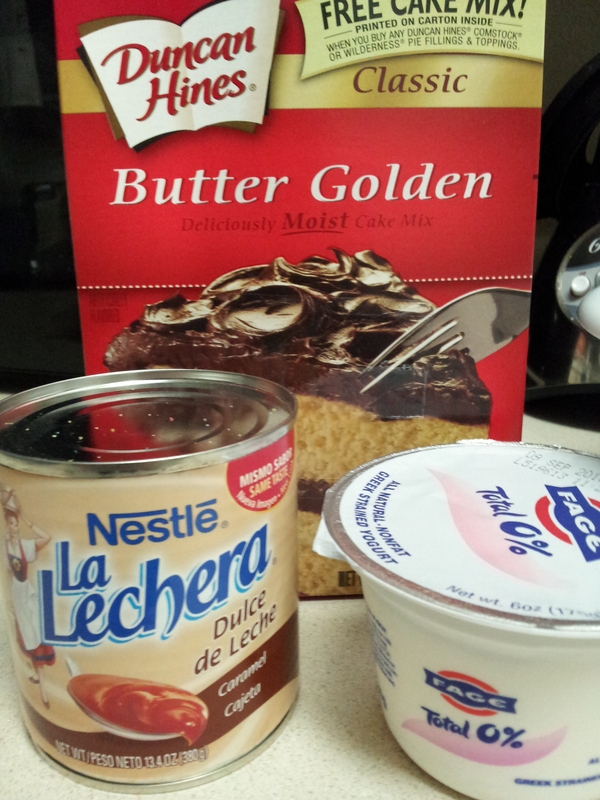 Follow the directions on the box; blend cake mix, eggs, milk, and butter. Preheat oven 350, line pan with cupcake liners and I sprayed Pam because of my previous experiences making cupcakes/muffins.. 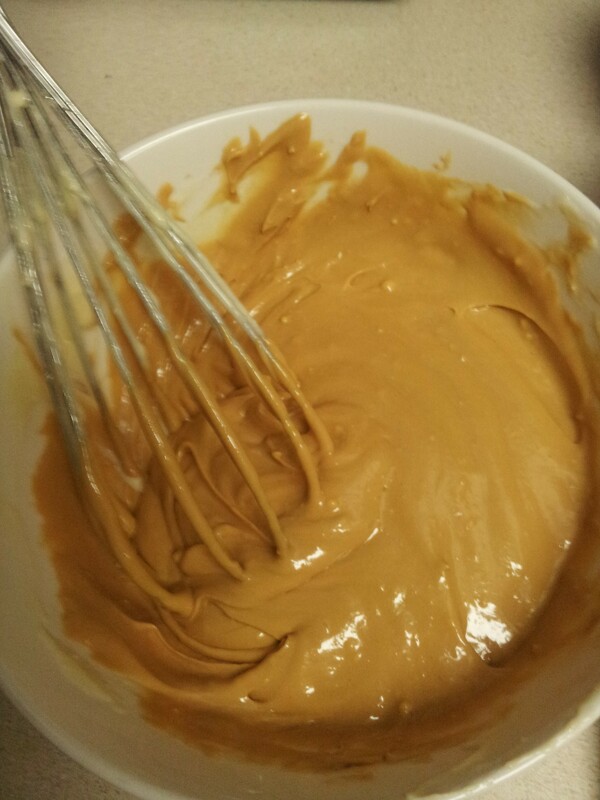 In a small separate bowl, mix 1/4 can of dulce de leche and 1 c. of the cake batter and set aside. 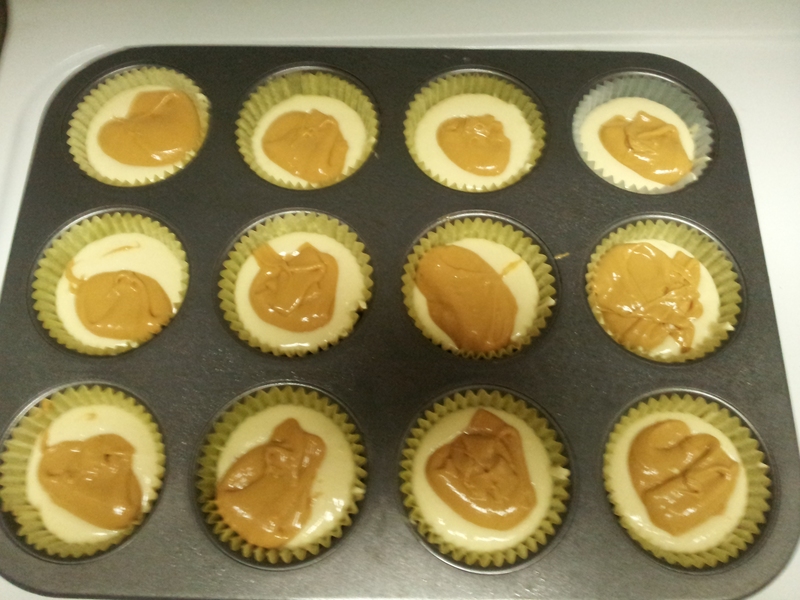 Fill the muffin tins half way with the cake batter and spoon a level tablespoon of the dulce de leche mixture into each cupcake liner. 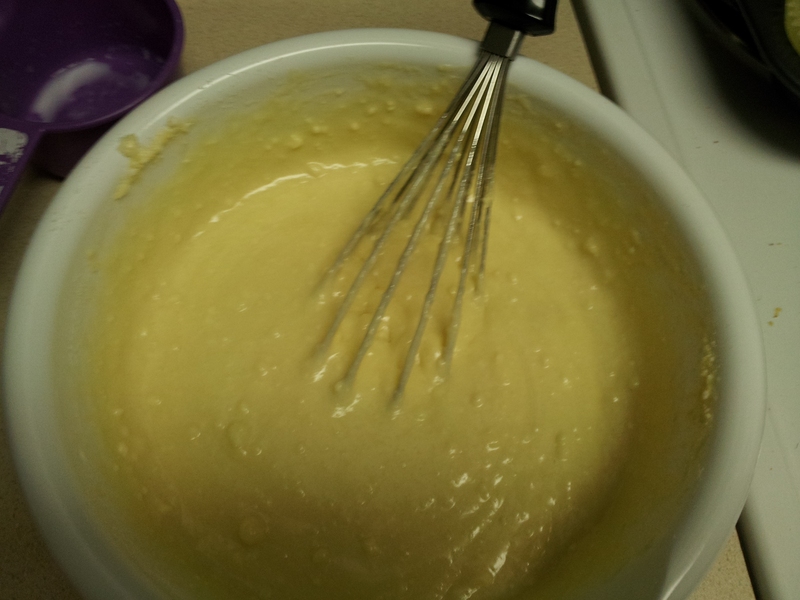 Use a butter knife to swirl it into the batter. Bake until tops are golden brown or 10 to 12 min. 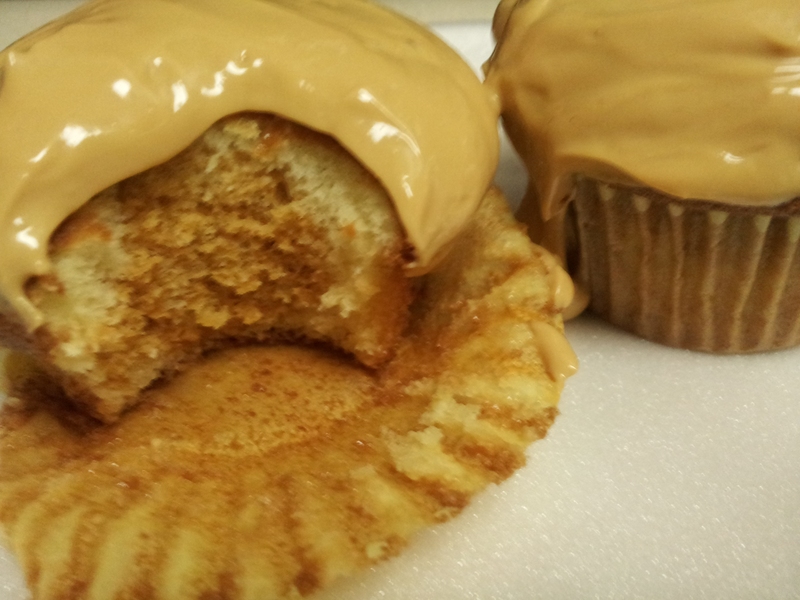 For the frosting if you use cream, beat the heavy cream and add the rest of the dulce de leche and beat until soft peaks form. 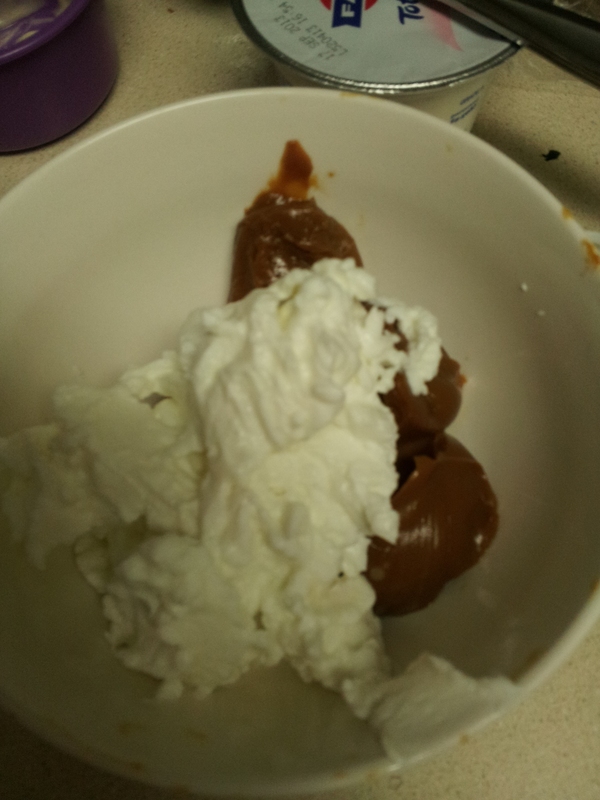 For me, I added plain Greek yogurt to the rest of the dulce de leche. 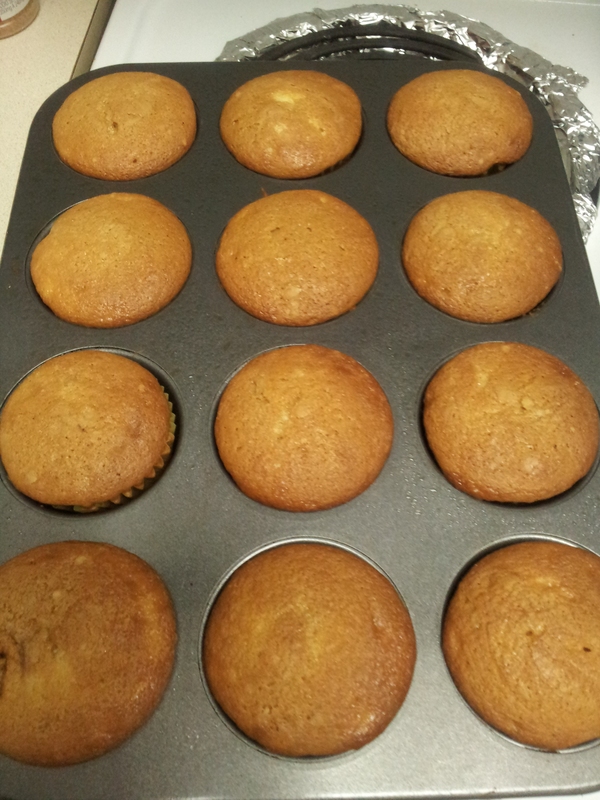 Wait for the cupcakes to cool before frosting. Since I used yogurt instead of frosting, I didn’t top them all at once, just one at a time before I ate them so I kept the rest of the yogurt mixture in the fridge. I keep trying different loaf recipes but not all of them turn out great except for my Aunt Judy’s recipe. This one turned out ok but I wanted to share it with you anyway. 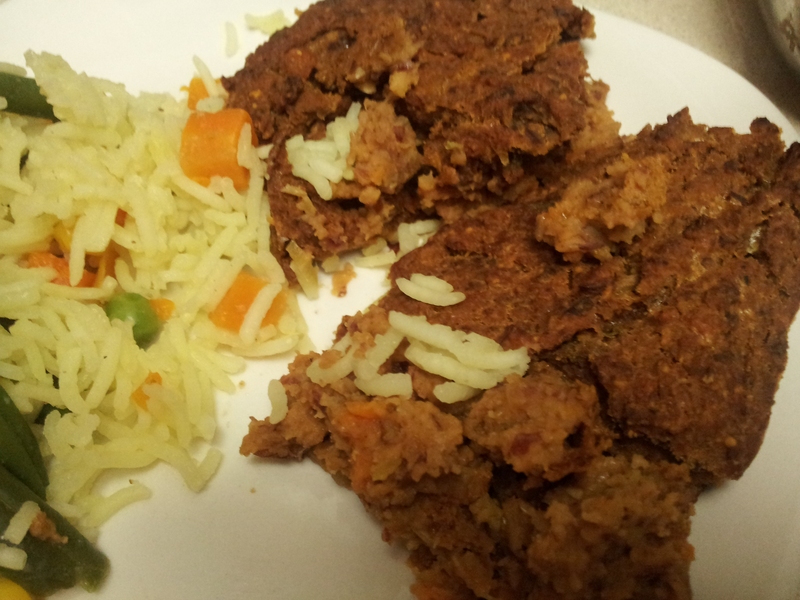 The recipe comes from the same cookbook that I’ve featured before “Vegetarian” and I’ve realized that I keep using it because it’s the only one I have that has pictures for each recipe. I have a problem with following a recipe if I don’t see what the end product is supposed to look like..So I’m probably going to invest in more cookbooks with lots of pictures. 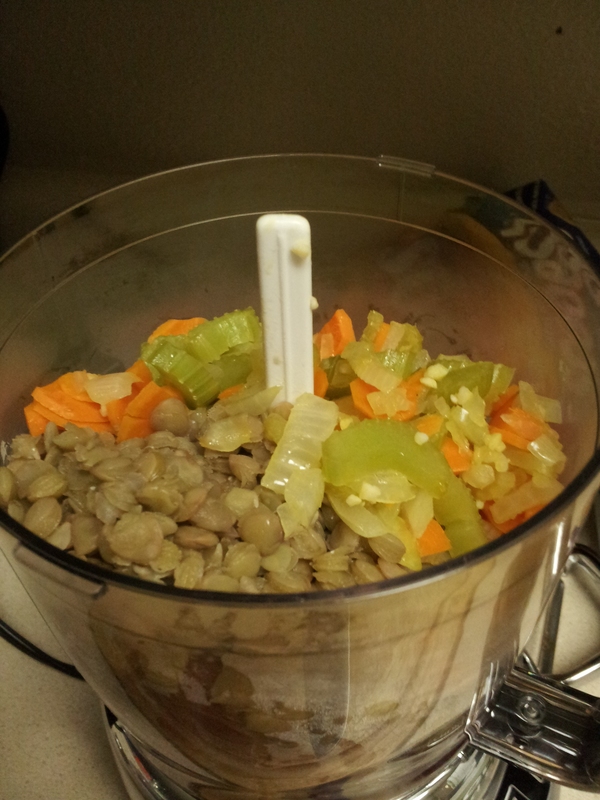 I couldn’t find canned lentils so I boiled them myself..and I got to use my food processor! 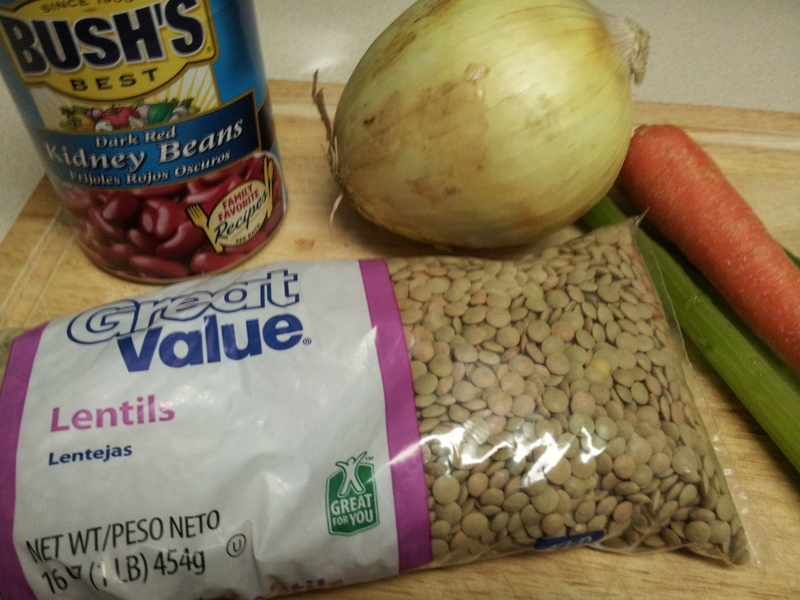 I followed the directions on the lentils pack but I might have over boiled them. 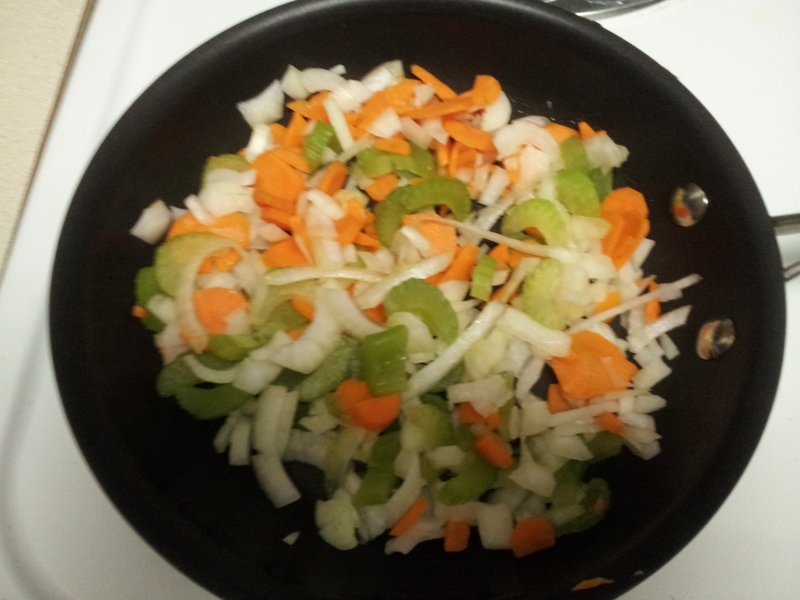 After sauteing the veggies, I added them, 2 eggs, and the beans to the food processor. 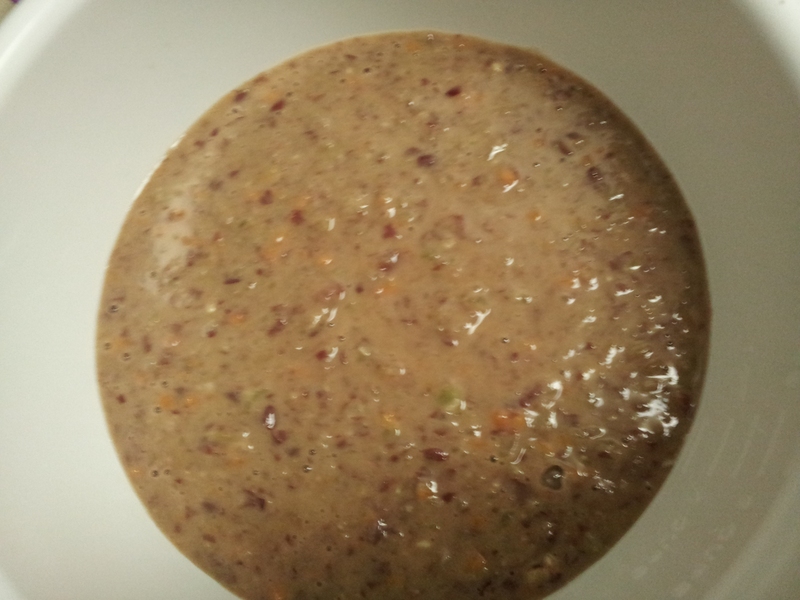 I drained the lentils and the kidney beans but after processing it all, it turned out almost completely liquid. 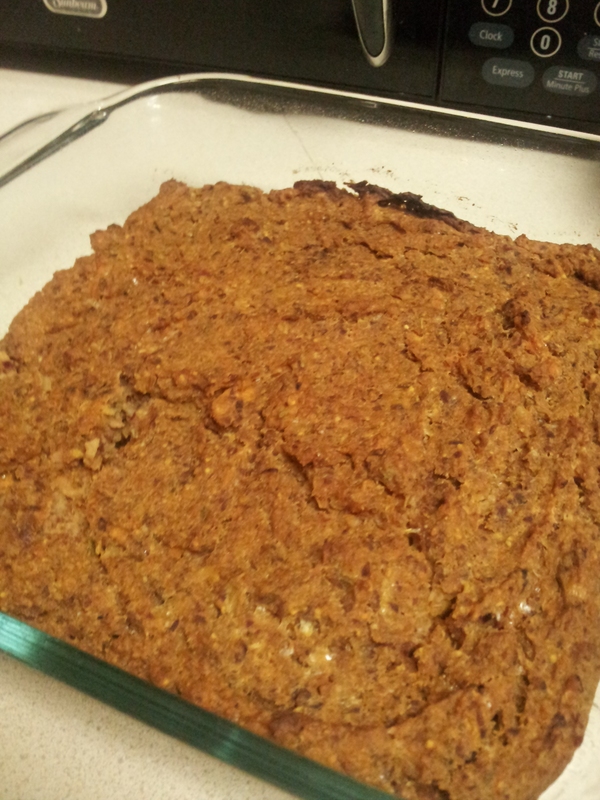 And I think that was the mistake that made the loaf not that great. 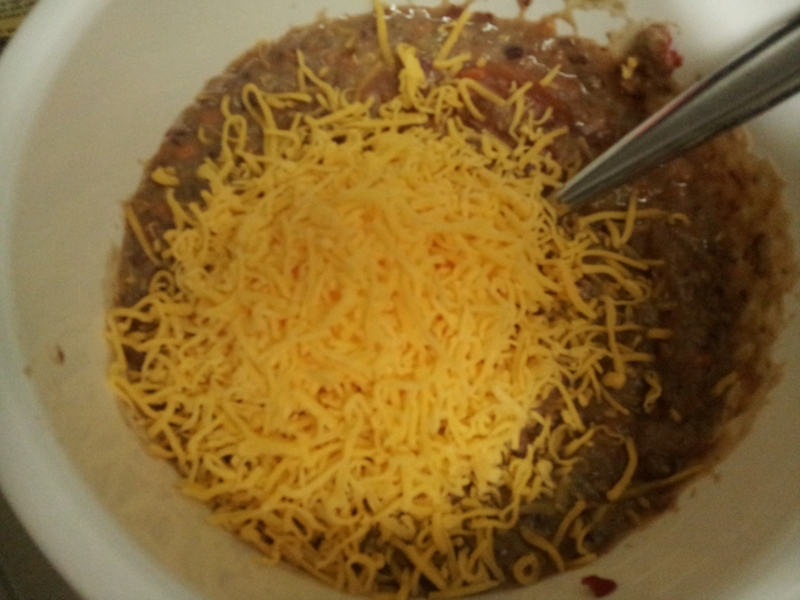 Next, I added the ketchup, tomato paste, cheese, and seasonings. 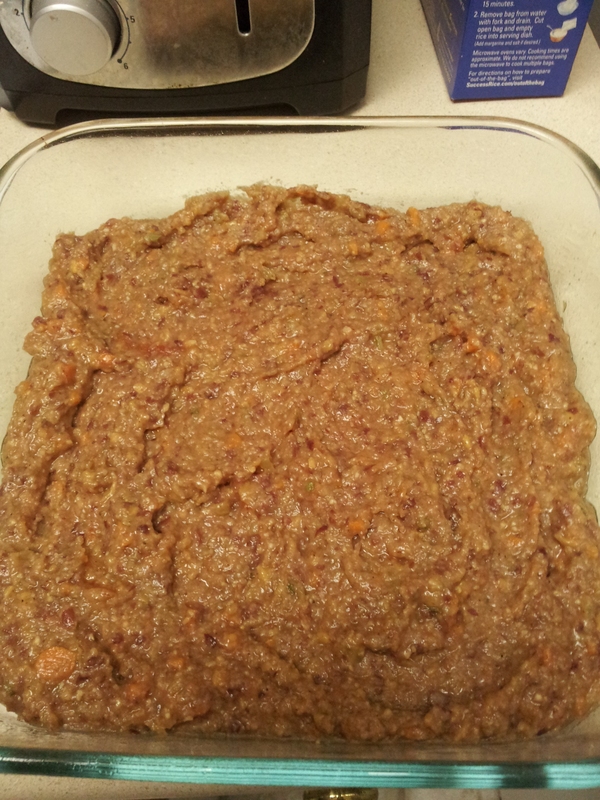 It wasn’t thickening up so I added Italian bread crumbs and put it all into a greased pan. 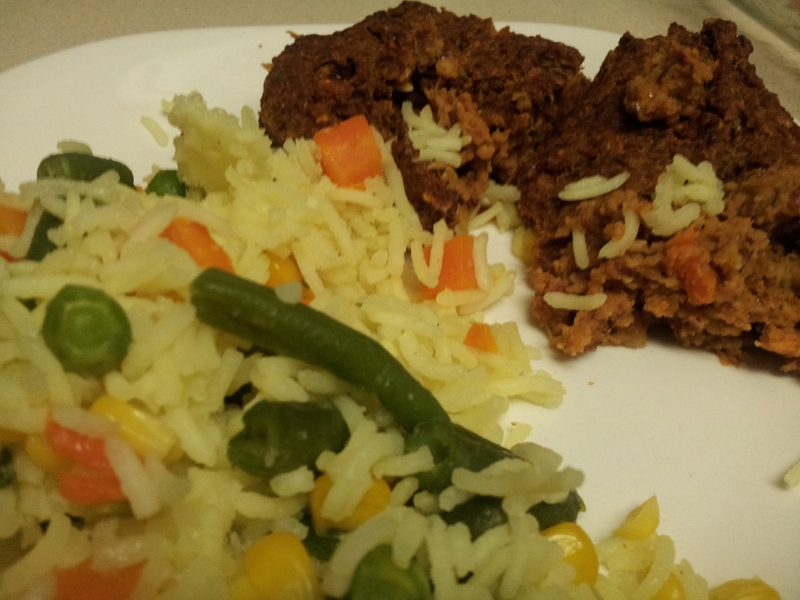 Leave in oven for an hour (350 degrees).